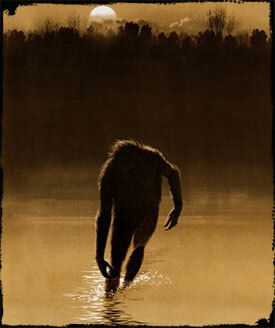 The "Fouke Monster" - or "Boggy Creek Monster" as it is sometimes referred to - is a Sasquatch-like creature said to haunt the network of creeks extending from the Sulphur River Bottoms in southern Arkansas to the small town of Fouke. Over the years, the creature has been seen by countless people, including respected citizens, experienced hunters, famous musicians, and even a police officer. It has inspired several movies, most notably The Legend of Boggy Creek, which became a drive-in sensation netting nearly $25 million during its run. The newspaper accounts of the early 1970s may have brought the creature to worldwide fame, but sighting reports did not stop after Hollywood moved on. Near the small town of Fouke, southeast of Texarkana, people are still reporting encounters with this mysterious creature even today. The Beast of Boggy Creek will always be a stand-out among America's spooky legends due to his movie fame, continued popularity, and modern sightings. The creature is often mentioned on television documentaries including Monsters and Mysteries in America, Finding Bigfoot, Mysteries at the Museum, MonsterQuest, Lost Tapes, and Weird Travels. If you visit Fouke, Arkansas, just remember to keep an eye on the woods just as the sun begins to set. You never know when you just might see the legendary Beast of Boggy Creek! 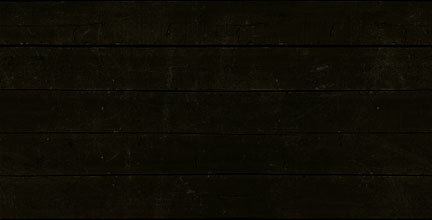 » Updated movies page with information about the new Boggy Creek Monster documentary. This website is a collection of data regarding the phenomenon of the Fouke Monster provided by author/researcher, Lyle Blackburn. Please check back periodically, as we are always adding new information. Visit Lyle's online store for Boggy Creek releated books, apparel, dvds, and other unique items.